No matter what the season of the year or even the occasion is. 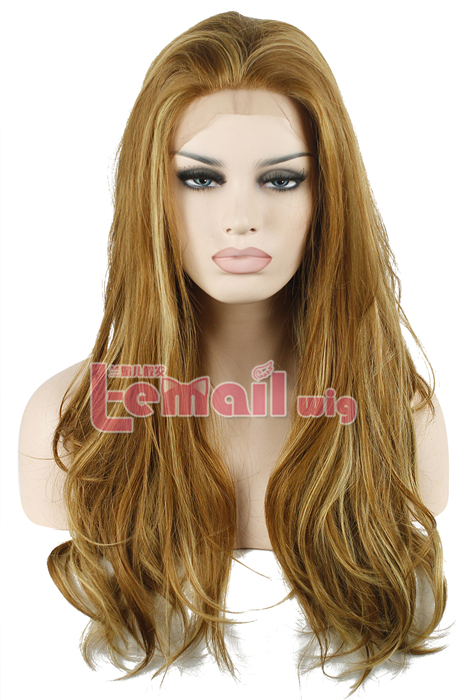 The honey blonde hair color produces an attractive and cheerful edge look and it will work great on a mousy and light brown hair. 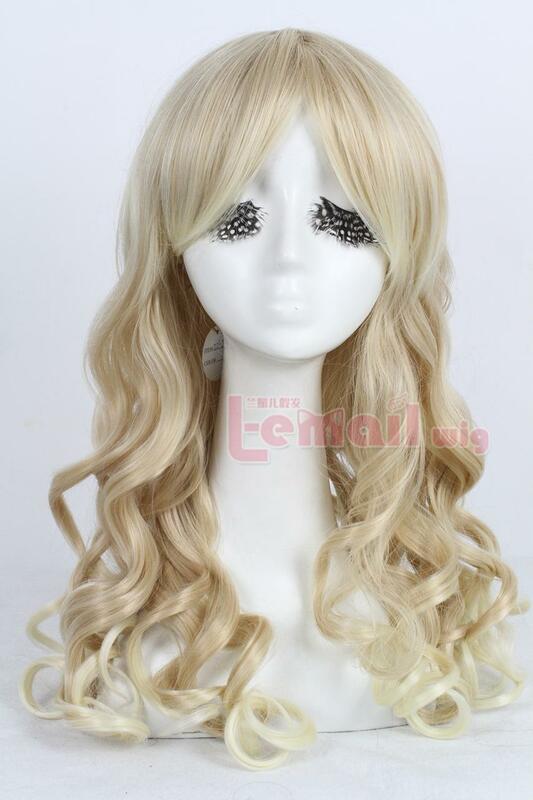 If you don’t have beautiful blonde color hair but really like it, in case you’re certainly one of the lucky girls with this type of hair then listed below are some honey blonde color wigs for you! Some people use caramel and honey shades to customize their hair color to their warm skin. Brown hair to blonde hair for warm skin tones. 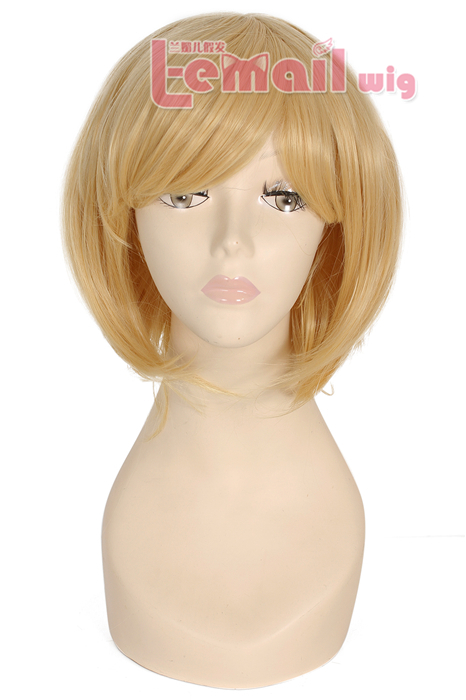 Caramel blonde wig is the absolute best color you can choose simply because caramel naturally has brown blended into it. These hints of brown are exactly what you need to match your natural hair to your skin tone. 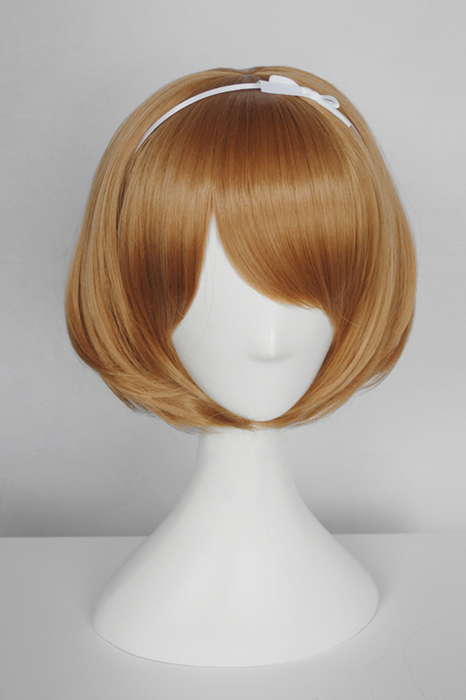 This entry was posted in Buy Cosplay Wigs, Human Hair Wigs and tagged blonde wigs, cheap blonde wigs, long wigs.